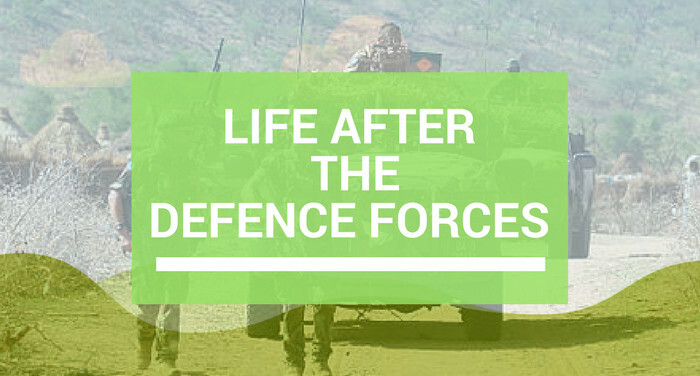 Life after the Defence Forces. – Paper Never Refused Ink! Reproduced here with the kind permission of the Editor of An Cosantóir, this is the first article I ever had published and it was featured in the September 2016 edition. The Defence Forces represents a career and a lifestyle like no other. It affords great opportunities with great challenges as well. The military ethos with its traditionally strong bonds of friendship and camaraderie soaks into the fibre of everyone that passes through. However, like all good things in life it must come to an end at some point. In this article, I explore how NCOs who have retired from the Defence Forces have found the transition to civilian life. In particular, what impact the training and education they received within the DF has had on their search for employment, what they have experienced and what tips would they give to anyone who is thinking about making the leap. Building on those past traditions, current Defence Forces training and educational standards are at an all-time high. It affords the opportunity for any serviceman who works through their training pathway to eventually achieve a BA in Leadership, Management & Naval/Defence Studies for the Senior NCOs course set at level 7 on the National Framework of Qualifications. It is a real and solid qualification that allows an NCO to place his skills in leadership and management at the level that can easily be recognised and understood by potential civilian employers. It also provides a platform to build on with further study. The NCO may advance through to Honours Degrees, to a Masters and beyond. Cdr Brian Fitzgerald was one of the driving forces behind the successful achievement of accreditation. He has a passionate belief that the years of service and the experience of NCOs was going unrecognised and unrewarded. Commander Brian Fitzgerald, Irish Navy pictured at Haulbowline Naval Base in Cork Harbour. Since the introduction of accreditation, the numbers gaining the BA are at about 60%. I ask the Commander what would he say to encourage the potential students. While all this education and training is very beneficial it to the individual, it is also hugely beneficial to the organisation as a whole. Having highly trained and competent people at all levels of Defence forces is how we will position ourselves to achieve even more, as we advance as an organisation. 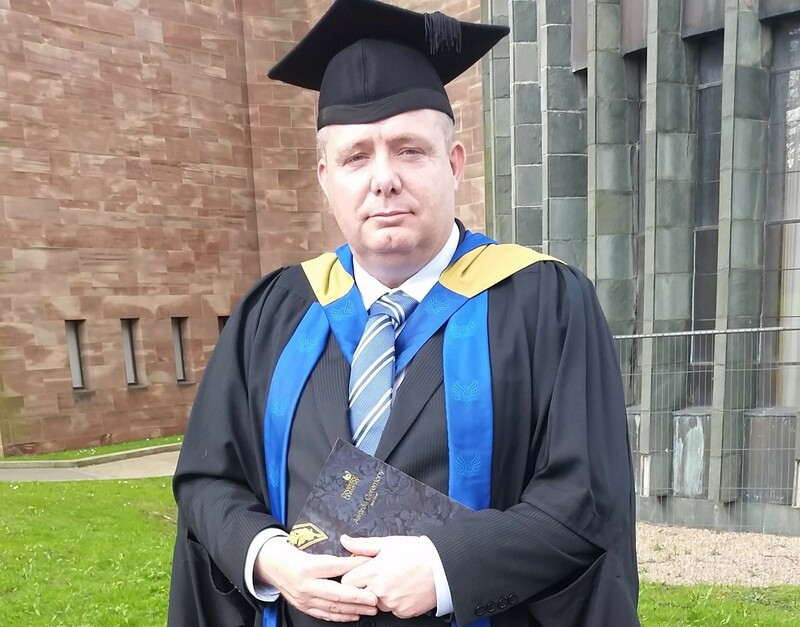 I spoke to a Mr. Eamon Dolan who has followed this pathway and has just received the award of his Masters in Maritime Security from the University of Coventry. Eamon retired in 2011 after 25 years’ of service. 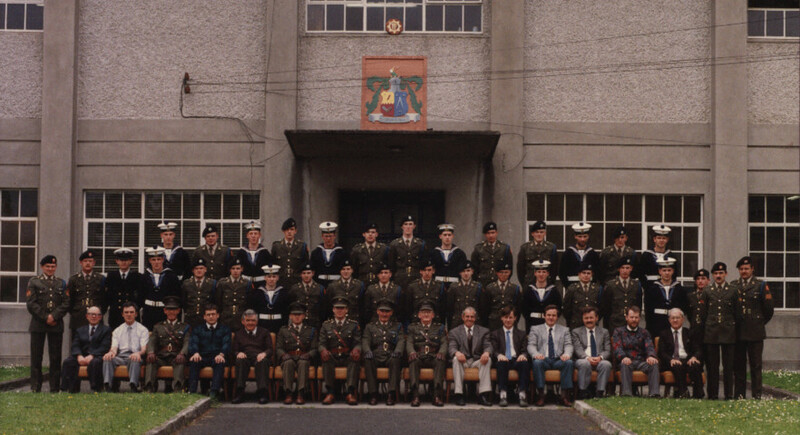 A Petty Officer (Writer) with a huge wealth of knowledge and experience built up in running the personnel management unit, Eamon specialised in the roll out of the DF Computerised Administration Package (UCS/PMS). He also had excellent overseas experience having served 5 tours on various United Nations missions. I asked where all this had lead him? Given that he has achieved so much in his relatively short time as a civilian what are Eamon’s hopes for the future? What advice would he give to those planning retirement or a change of occupation? You can achieve success in any business if you find an area that you have a real passion for. This is the advice from Mr. Andy Mackin who splits his time working between his offices in Ireland and further afield in England, Sweden and the USA. Andy joined the Defence Forces in 1985 and after 21 Years retired as a Petty Officer Electrical Artificer. With the solid technical background of his trade, he has built on his academic achievements by studying Health & Safety first with University College Cork. Building his business from the ground up, he has gone on to study Training and Education with NUI Maynooth & Galway. Andy told me a little about his company. 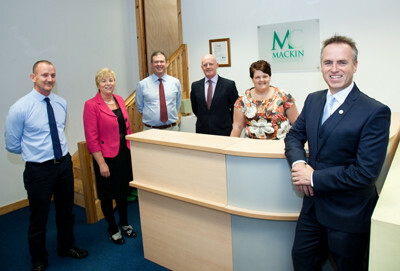 “I own and run a company called Mackin Consultancy Ltd, we are an Integrated Management Solution (IMS) Company, helping all manner of businesses including multinationals to achieve certification in Quality, Health and Safety (H&S) or Environmental standards as appropriate, in their respective areas of expertise. I asked Andy what was his education like prior to his departure in 2006? Have you any advice for those nearing retirement or planning a change of occupation? I spoke to a veteran who is employed in the manufacturing industry who outlined to me some of the advice he would give anyone thinking about departing the service. While there are many employers out there that have knowledge of the Defence Forces and what we do, there are many more who do not. I spoke to Mr. Martin Gibbons a successful businessman and ex Naval Lieutenant about what he looks in a potential employee. I asked Martin what do you look for in a CV or during an interview? “I value academic qualifications as they are an indicator of intelligence and discipline but in truth, real-life experience is the better of the two once you have that crucial ingredient “ATTITUDE” he went on to say that he likes to get the sense of “a decent person” which Martin feels is “a very underestimated quality as it combines many good qualities to form a decent person”. Given the huge impact, further education has, PDFORRA are of the view that education not only enables individuals to perform better in the workplace but also helps to improve their overall development, health and wellbeing. 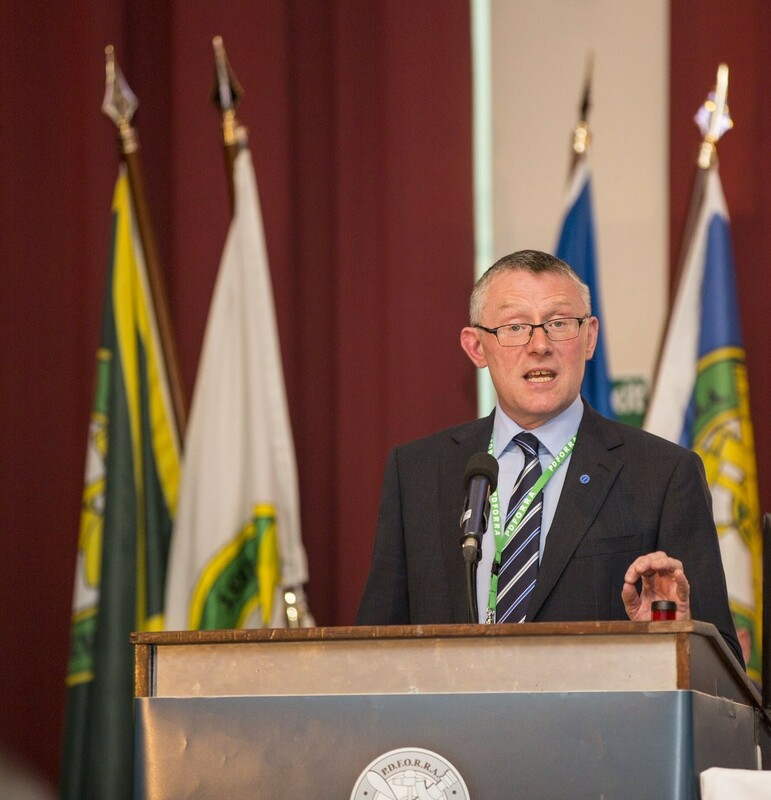 I asked would PDFORRA feel that accreditation should be sought for more internal courses? Education can be very expensive and this is a huge factor with service personnel who having seen wages substantially reduced and their mortgages and other costs of living rise. This narrows the options when it comes to investing in themselves. However, it is often the case that choosing the right course could make all the difference to substantial gains when the time comes to exit the service. Mr Rooney would like to see the Department of Defence budget for external education increased. In writing this I have been struck at how many retirees still define themselves as Army/Navy/Air Corps, even after having left for many decades. They have had entire new careers outside but still that bond exists, they keep in contact with old comrades and will tell you “war stories” at the drop of a hat. People who join the DF for a large variety of reasons and People stay within the DF very often for different reasons than when they joined. People come to a different understanding of themselves within the organisation as peoples own life circumstances change over time. Different pressures effect the older service person that were not envisaged by their younger self. There are still many older contract personnel who may remain in service until they are 60. Those who have joined since 1994 must be aware that they must leave the service at 50 if they are a Sgt and may only serve until 56 for the ranks higher than that. PDFORRA are working on this issue but there are no guarantees that they will achieve any increase in mandatory retirement ages. This means that a PO/Sgt who joined at 18 years old in 1994 will reach mandatory retirement in 2026, will have 18 years of working life until they receive the OAP at age 68 in 2044. Trying to enter the labour market at age 50 in today’s world is hard but no doubt it will become harder in the future. As who knows what challenges the world of 2026 will present. These personnel may have to consider would it be best for them to retire prior to the mandatory age and seek a second career in the civilian world in their early 40’s. 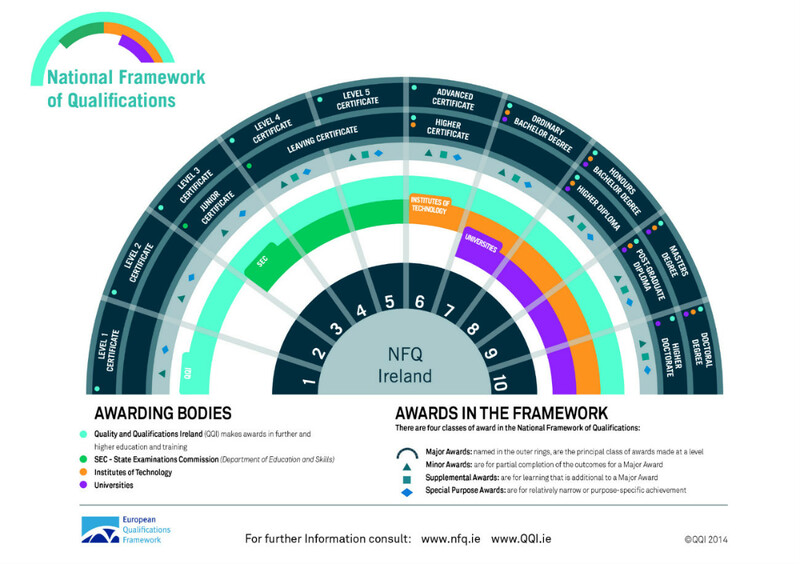 So while it is incumbent on the individual to ensure that they are prepared to meet those future challenges, it is also incumbent on the organisation that those who provide loyal service to the state are properly prepared for life after the Defence Forces. Remember the school motto still rings true, “Ni Obair in Aisce Í”.